Netmarble Corp. has added three all-new characters as part of a hotly anticipated update to its Super Hero mobile game, MARVEL Future Fight. Starting today, players will have the opportunity to earn fan favorites from the X-Men comics – Nightcrawler, Sentinel, and Gambit. In addition to the highly anticipated X-Men characters joining MARVEL Future Fight, several new improvements are now live, including new costumes for existing characters (Angel, Emma Frost, X-23, and Magneto) and several characters (Magneto, Gambit, Nightcrawler, Sentinel, Angel, Emma Frost, X-23) now capable of realizing their potential. Players can also look forward to an all-new real-time Giant Boss Raid against the giant Sentinel menace, Master Mold. Character types can be upgraded to maximum type affinity with the new growth system. 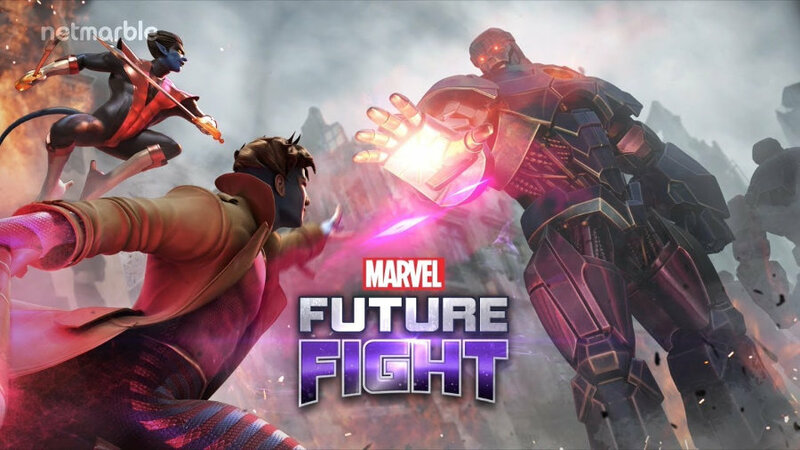 MARVEL Future Fight recently celebrated its third anniversary, hosting special in-game events for its audience of more than 86 million players around the world. The game is currently available worldwide in the App Store and Google Play.